Upgrade your bathroom s overall aesthetic with this American Standard toilet. Waste less water with the single-flush system. Designed from white vitreous china, this toilet is classy and durable at the same time. Cadet Pro Single-Flush Round Bowl Toilet Bowl Only in White Upgrade your bathroom s overall aesthetic with this American Standard toilet. Waste less water with the single-flush system. 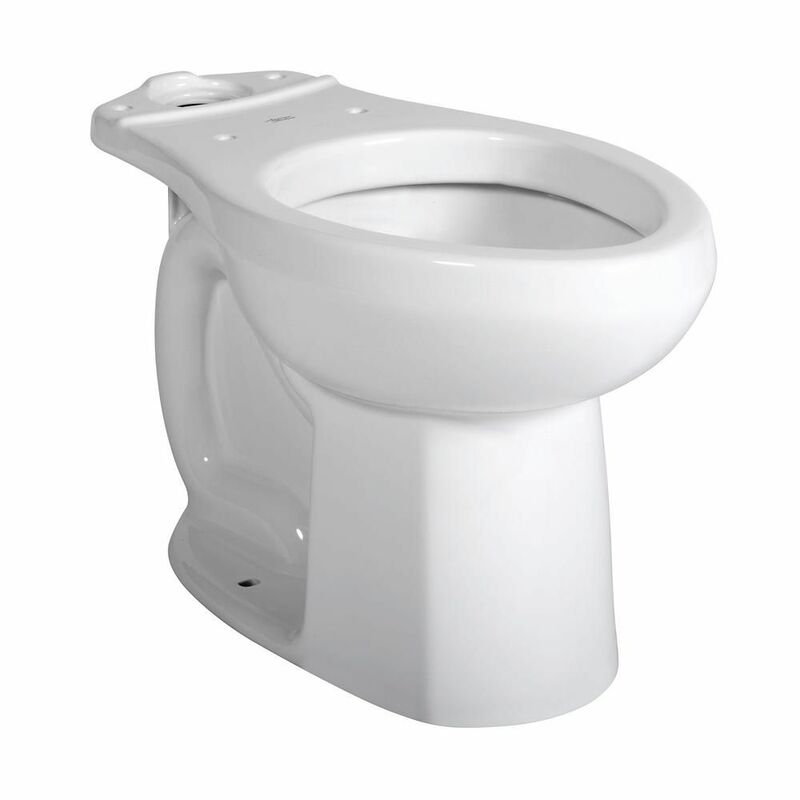 Designed from white vitreous china, this toilet is classy and durable at the same time.